Tyre manufacturer, SD International is currently looking to appoint distribution partners in Ireland for its truck tyre brand, Zeta. The Zeta TBR range is powered by technology from a leading ‘A’ brand and incorporates unique design engineering for the European market sector and provides in over 130 sizes that for all haulage applications. 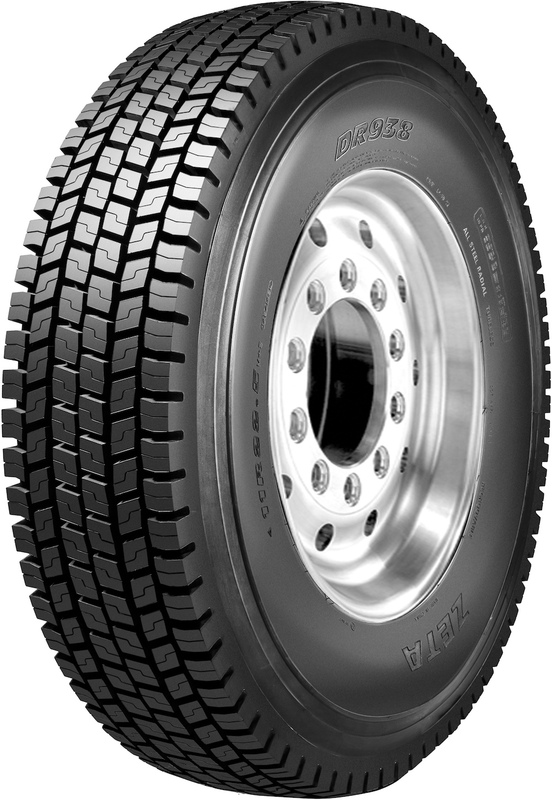 The Zeta truck portfolio is led by the DR 920 and DR 938 patterns with the DR 920 including a special advanced tread compound design with a unique integral construction giving outstanding low rolling resistance and extended mileage performance. 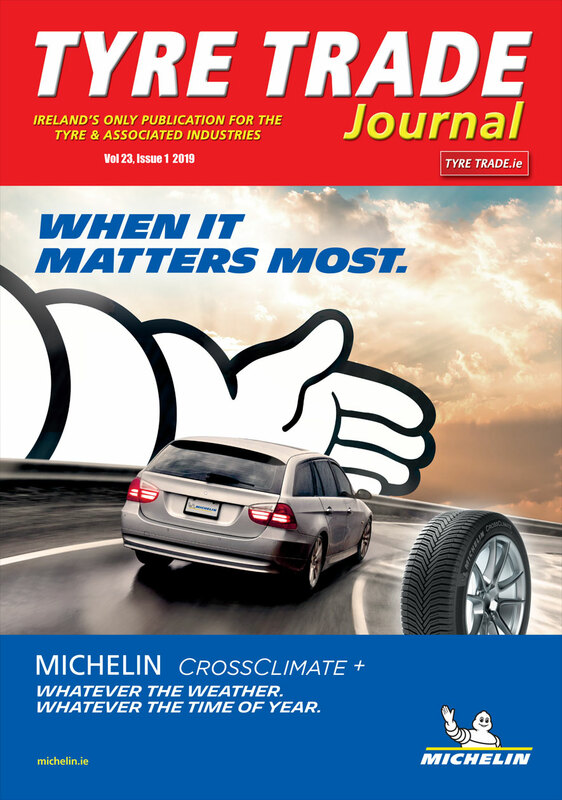 Whilst a closed shoulder tread design ensures extended even wear and excellent traction capabilities plus a exceptionally deep 26/32 inch tread with special stone drilling protectors ensures long ‘first life’ mileage performance. The DR 938 pattern incorporates an innovative open shoulder tread arrangement for outstanding traction and consistent even wear. 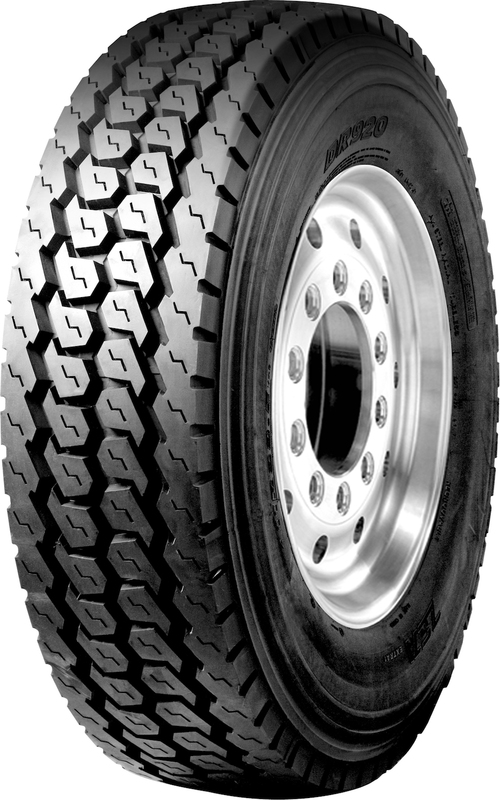 Whilst the 26/32 inch original tread depth guarantees impressive mileage performance in both long and short haul journeys and a heavy duty casing guarantees reassuring stability and retreading suitability. Both the DR 920 and DR 938 tyres are currently available in size options from 11R22.5-16PR through to 315/80r22.5-16PR.